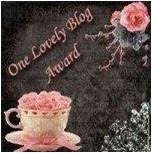 Come and see the new blog at www.southerninlaw.blogspot.com ! If you're in Australia, that is. The sun is shining and the sky is (mostly) blue! I received a package from The Brittle Co and as soon as I opened the box, their bright vibrant packaging made me instantly think of Spring! 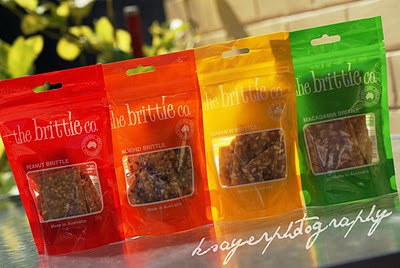 The brittle is made from a recipe based on a style of sweet made by convent nuns in the mountains of the Phillippines - homeland of The Brittle Co's owner, Justine. So now I bet you're wondering.. Did the nuns get it right? 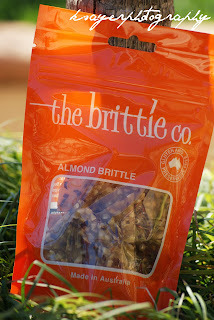 and the Almond Brittle balances out the sweetness with diced natural almonds. The brittle is wafer thin so you still get the crunch without having to make an appointment with your dentist! 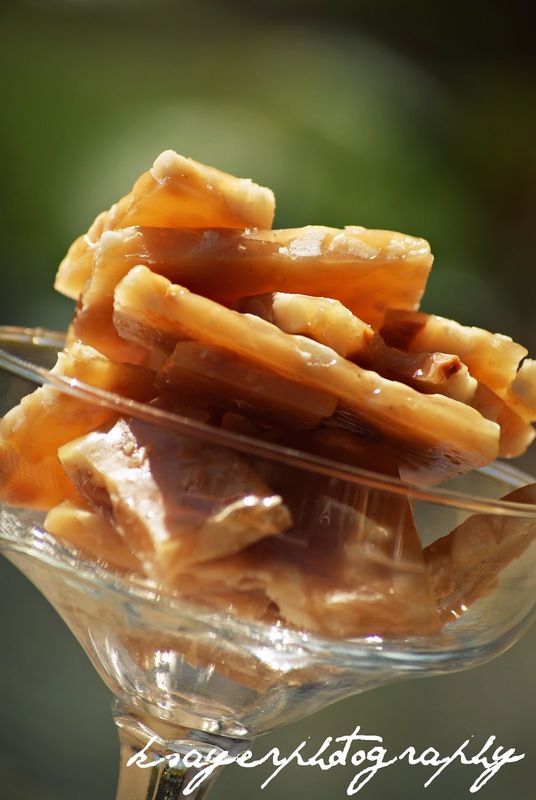 It literally melts in your mouth and tastes just like old fashioned homemade brittle. 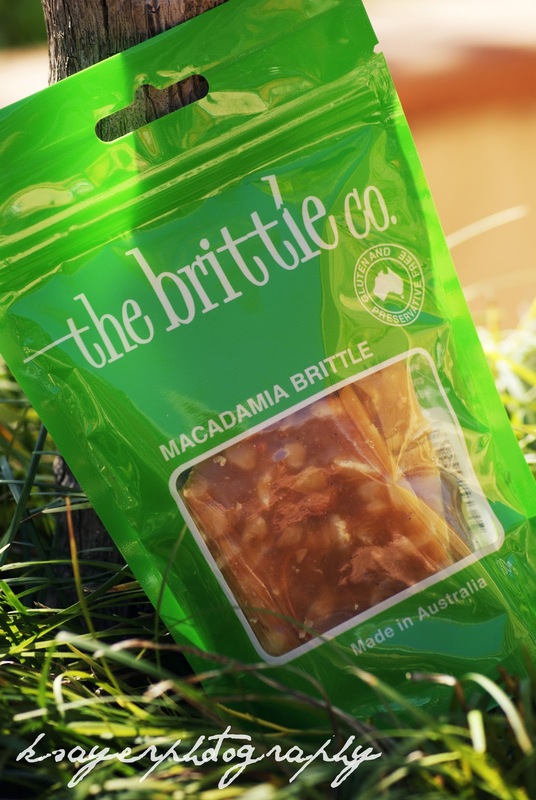 and the Macadamia Brittle was a hit with macadamia fans with its generous chunks of raw Queensland Macadamias. and they're delicious as an anytime treat or crumbled over ice cream and added to desserts. The Brittle Co brittle is available at a number of local Supermarkets, Delis and other stockists as well as on their website. 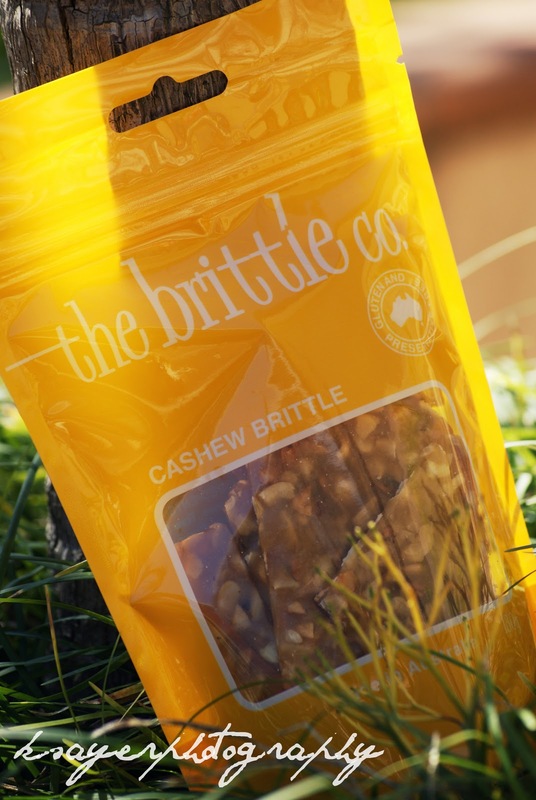 What's your go-to present when you haven't a clue what to buy someone?Chocolate? Flowers? Something funny? I just had sesame brittle for the first time a couple of days ago, and i loved it! 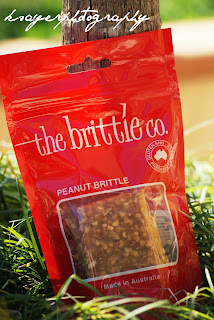 I love the sound of these ones- I want to try every flavour!! I'm Kristy, twenty-four and married to my very own southern gentleman. Southern In-Law is about life, love, food, gluten free eating, weddings, healthy eating and just about everything in between. I'm from Sydney, Australia and my Fiance is from Louisiana, USA - we were once 10, 000 miles apart but after 5 years, that's all changed! 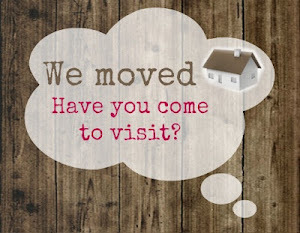 So follow me on my journey of visas, weddings, travels, food, ramblings and so much more. Copyright © 2012 Kristy Sayer. Picture Window theme. Theme images by andynwt. Powered by Blogger.